Don’t waste valuable time and money in an Emergency room. We now treat minor illnesses and injuries. 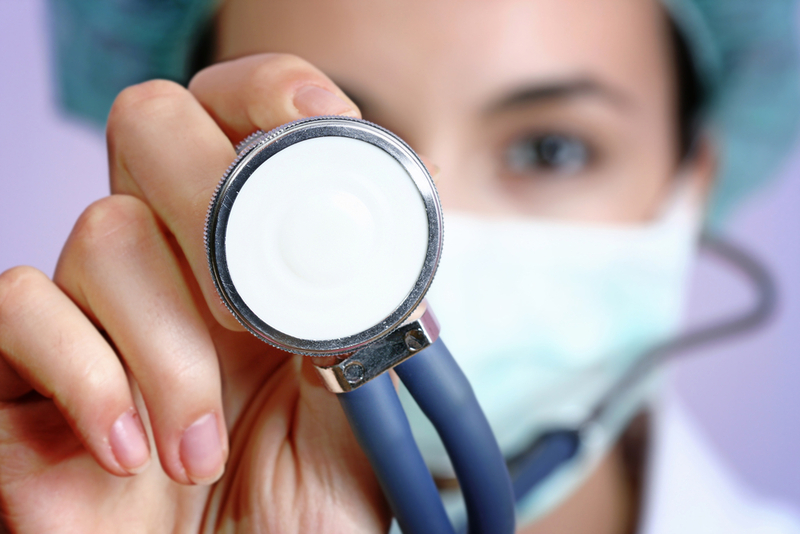 Most minor illnesses can be treated for the affordable price of $75. 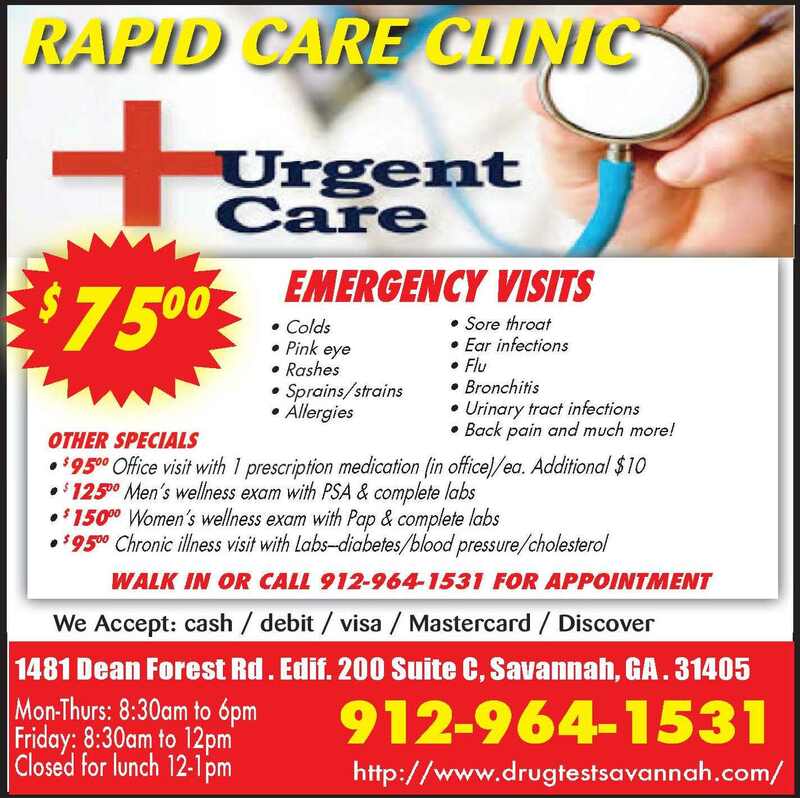 **Please note that any labs/diagnostic tests/procedures/iv fluids/splints and medications are additionally priced.